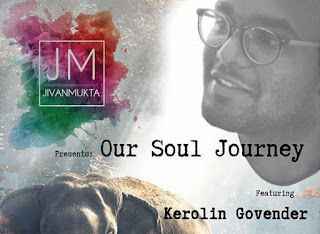 Jivanmukta Music presents its first musical showcase, Our Soul Journey, at the iZulu Theatre at Sibaya on April 7, 2019. The concert, featuring an ensemble of acclaimed musicians and renowned vocalist, Kerolin Govender and Kriyakshia Govender, Rajiv Mohan, Ashley Kisten and Oumesh Inderpersad, will take the audience on a journey of self-discovery through traditional and contemporary Indian Music and dance. The show is at 16h00 and tickets are R120 from Computicket, Shoprite/Checkers or Sibaya Box Office.